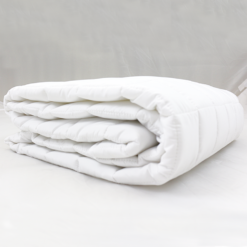 When you’ve invested in a good mattress, preserving the life of it is vital. 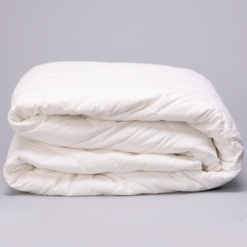 The 45th Street Bedding Waterproof Mattress Protector does the job. 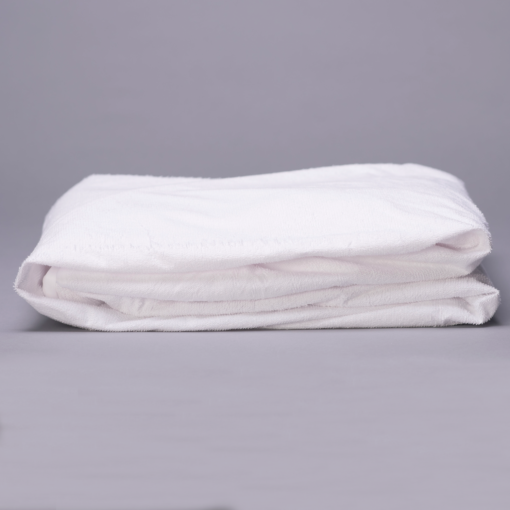 100% waterproof to protect your mattress from all liquid stains, as well as from environmental moisture, perspiration. 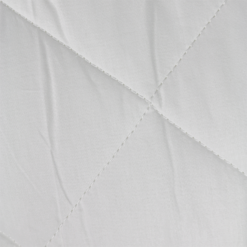 Protecting your mattress prevents the breeding of bacteria and dust mites. 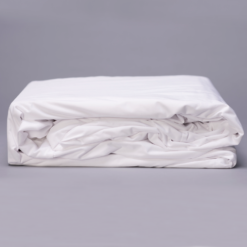 The Waterproof Mattress Protector by 45th Street Bedding will provide great protection for your new mattress. Pair this with any mattress. 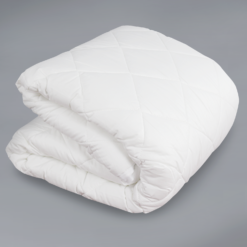 This works under the washable wool filled mattress pad. Fitted sheet style. This is waterproof yet air vapor-porous (acts the same way as human skin). Terry cloth cotton is absorbent, breathable. 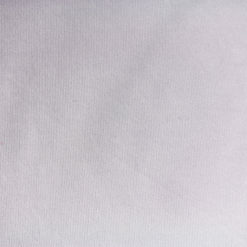 Plus, it is easily washed in the washer, and dried in the dryer. 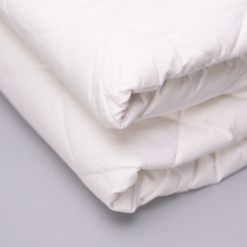 This keeps allergens from accumulating in the mattress. Protect your investment in the mattress. Keep it clean. 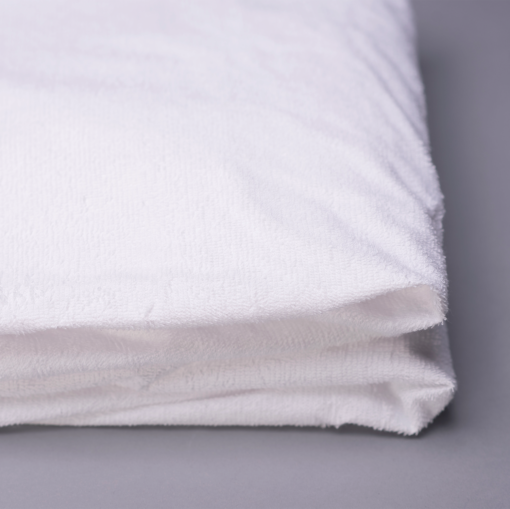 Prevent moisture and sweat from getting to the mattress. Parents, pet owner and allergy sufferers love this protector. Hi, I bought this mattress protector but now have some concerns as I see that it is made with a polyurethane backing, made in China. Can you provide information regarding the safety of this backing, as polyurethane manufactured outside of the US/EU is considered potentially toxic. 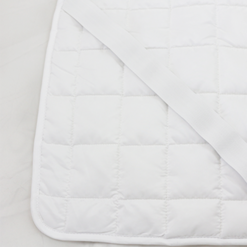 The backing of our Waterproof Mattress Protector has been tested and is certified to meet the human-ecological requirements of the STANDARD 100 by OEKO-TEX® established in Appendix 4 for baby articles.